If you live in North Texas, and would like to do some kayak fishing for Striped Bass and Smallmouth Bass, here are four places we recommend for launching a kayak on the Texas side of Lake Texoma. 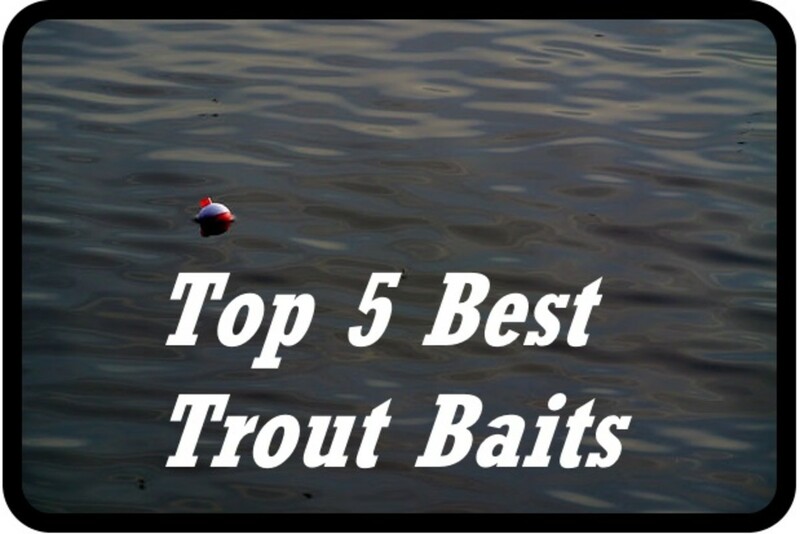 Do check out the sections below for video clips of the kayak fishing action at the various launch points mentioned in this article! Had a great time this past summer (2014) fishing Lake Texoma! A great starting point for your fishing trip, Highport Marina offers a wide range of services for boat owners. Kayak fishermen should note Marina's location, with nearby islands and submerged structure that attract Striped Bass! 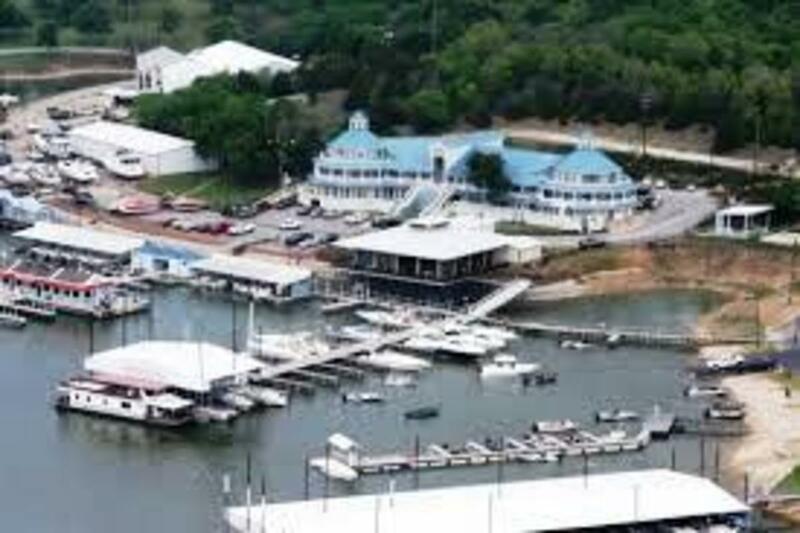 Do check out the video below, "Another Round at Texoma" where we put in at Highport Marina and fished one of the islands. We caught little Stripers, a Catfish, and Gaspergou. We even did some wade-fishing and had them boiling around us at times! 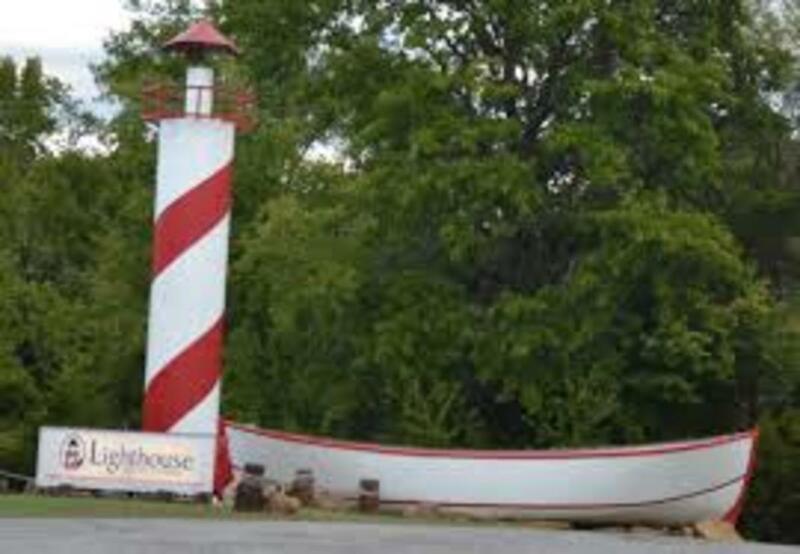 With a nice beach, Lighthouse Marina is just a few miles up the road from Highport Marina. 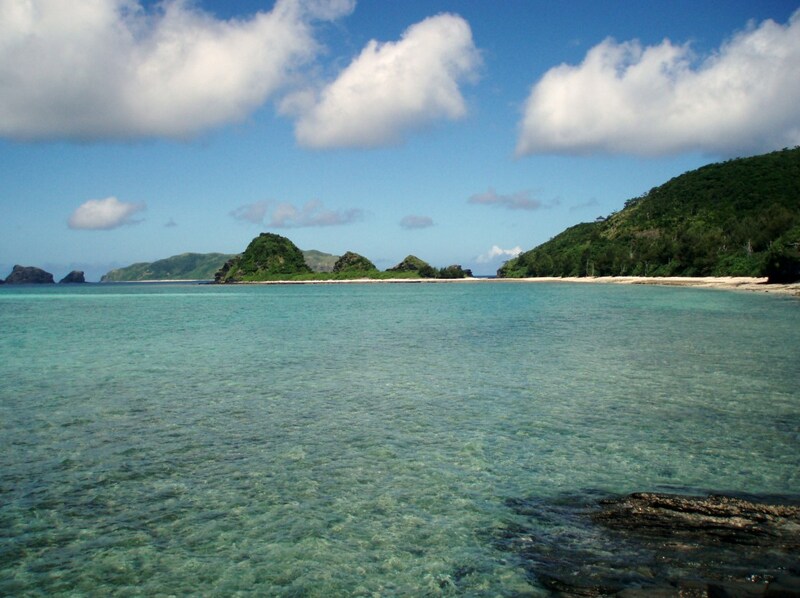 Of note to kayak fishermen is the white sand beach and the Marina's two boat ramps. 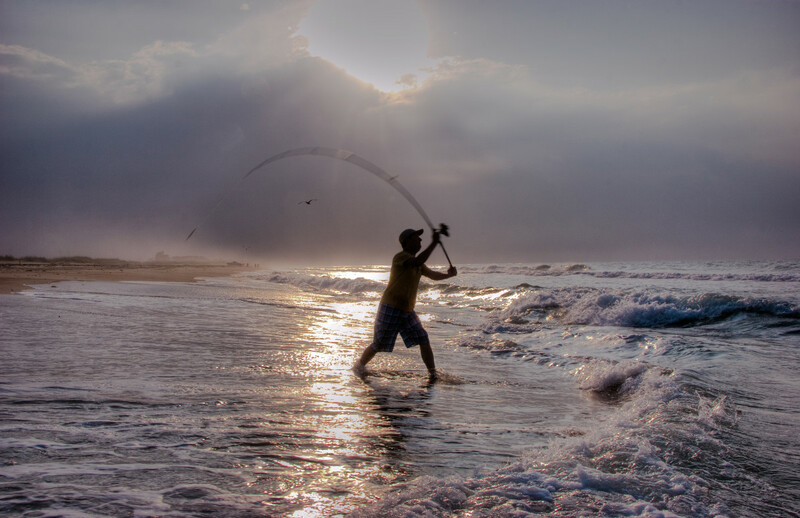 Also, the shallows that front the beach offer the opportunity to wade fish! In the video below, "Saturday Kayak Fishing at Texoma", we decided to give Texoma a try Saturday morning in hopes of Striped Bass. We put in at Lighthouse Marina. Things started out slow with no strikes on a Rat-L-Trap or Tube Flies. We switched to a Blue/White Bucktail Jig and Fluke and started hooking up. Steady action... despite missed hook sets and thrown hooks, we were able to put eight on the stringer. Largest went 26" in length! Fun stuff! Eisenhower is a really nice state park that offers camping, cabin rentals, and other non-fishing activities. Although the boat ramp is in a protected cove well back from the main lake, kayak fishermen should not let that deter them. Kayakers often catch Striped Bass and Smallmouth Bass while paddling the cove en route to the lake! 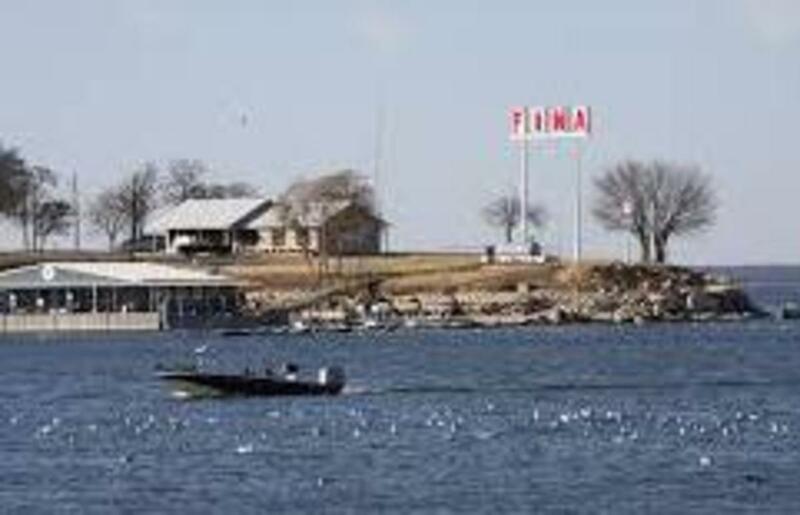 Below is a video, "Afternoon Kayak Fishing at Texoma," where we put in at Eisenhower Park. It was windy and cold that day, but we managed to catch Striped Bass trolling windblown points! We were well away from the protected cove in the park, but it was well worth dealing with the wind and waves, as bites were steady that day! 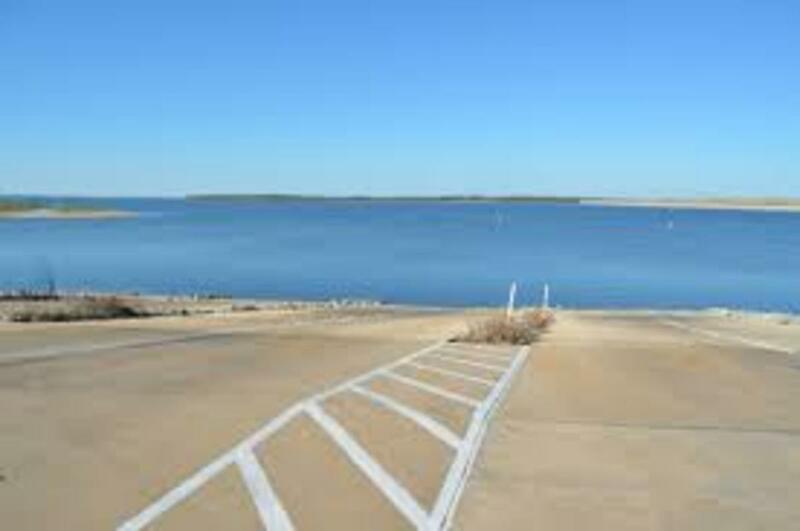 Spillway Ramp is closest to Denison Dam which forms Lake Texoma. 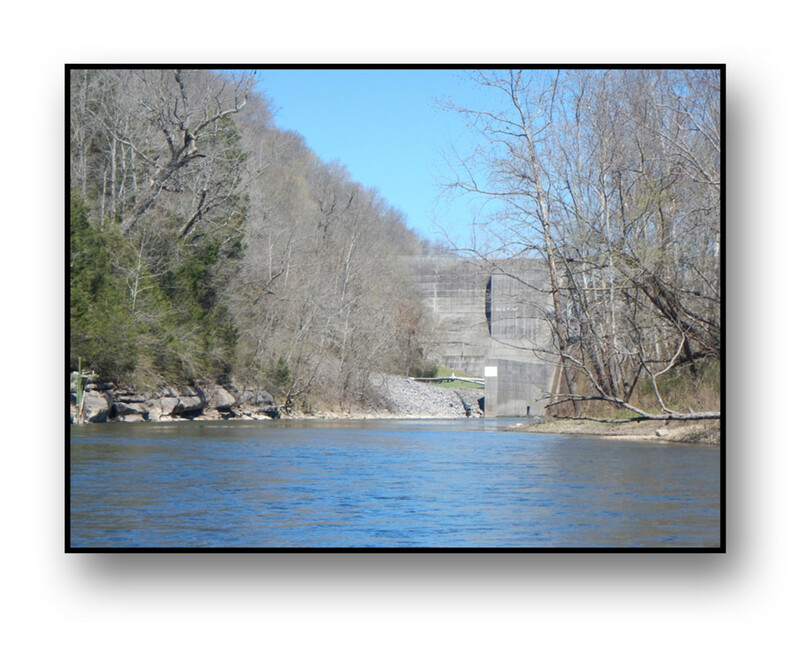 Offering a convenient launch point for kayak fishermen, it is a quick put-in to deep water as well as to a rocky shoreline that will hold a Smallmouth Bass or two! Even better, when the wind is in the right direction, the Striped Bass will lurk along windblown points! The video below, "Struck Out This Round But Too Nice a Day...! 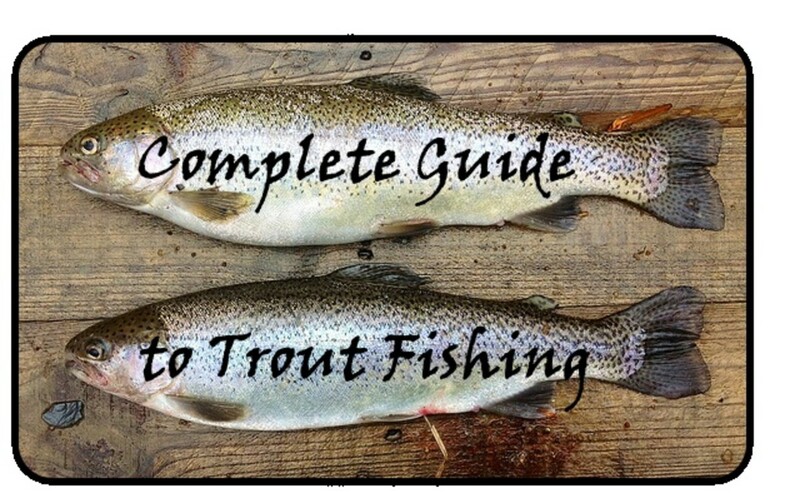 ", shows no fish caught, but like the title indicated, it was too nice a day to stay indoors. It was our first time putting in at Spillway Ramp and things looked promising at the start, but the day ended without a fish caught. Calm conditions with a slight wind from the South changed the pattern from the day before. 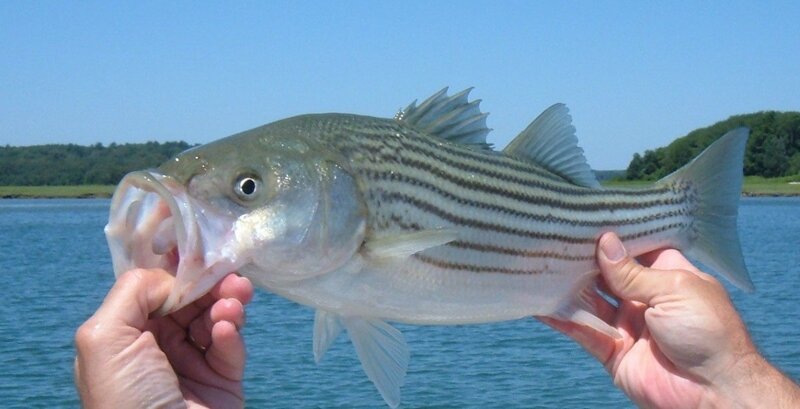 A North wind was kicking up the water and Striped Bass were lurking on points feeding on bait fish. Did get four Striped Bass to chase our lure but did not get a hook up. No worries; got a good workout in... paddled to Eisenhower State Park, back to the Spillway Ramp, and then to the dam face itself. See the table below for fees for each location. Put in at Spillway Ramp 7/23/17... Boat Launch is $5.00 now. 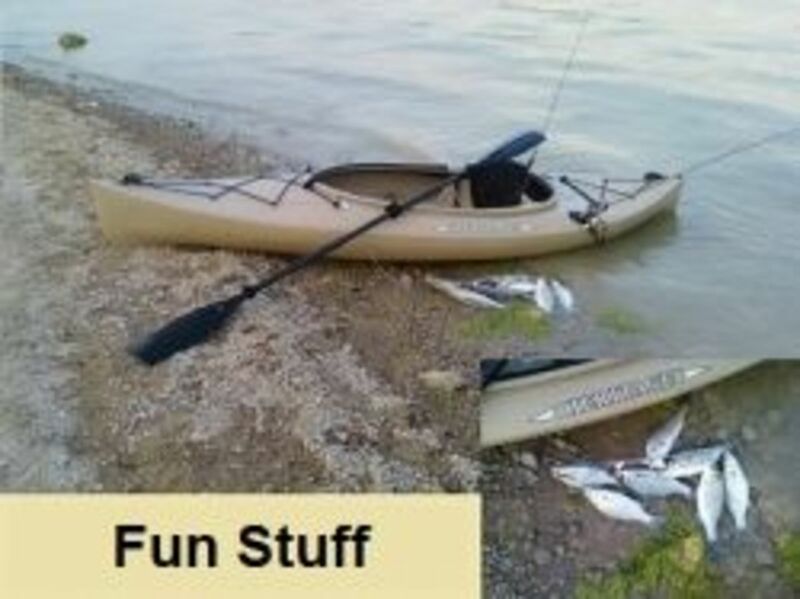 What is your favorite place to "put in" a kayak at Lake Texoma? 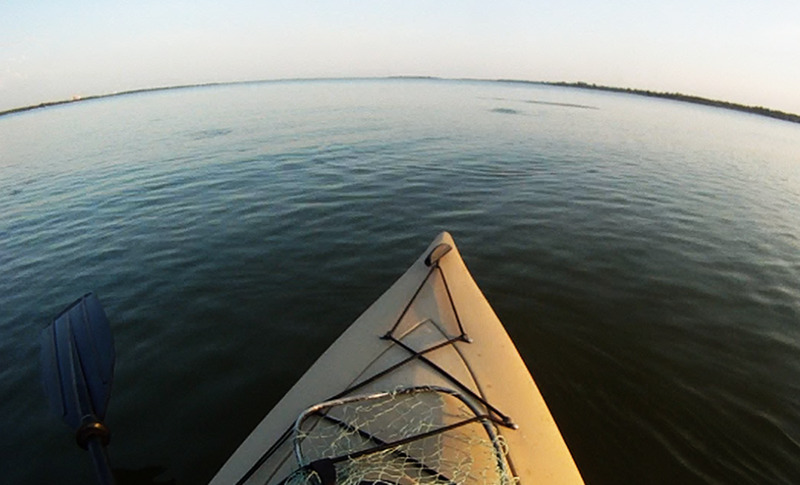 If you get a chance to do some kayak fishing on Lake Texoma, do let us know how you did. We would like to hear feedback from our Readers on the four launch points as well as other suggested places to "put in" a kayak on the lake! Fished Highport Marina Saturday - May 2, 2015. Fun time! Posted a video clip in the article. Do check it out. 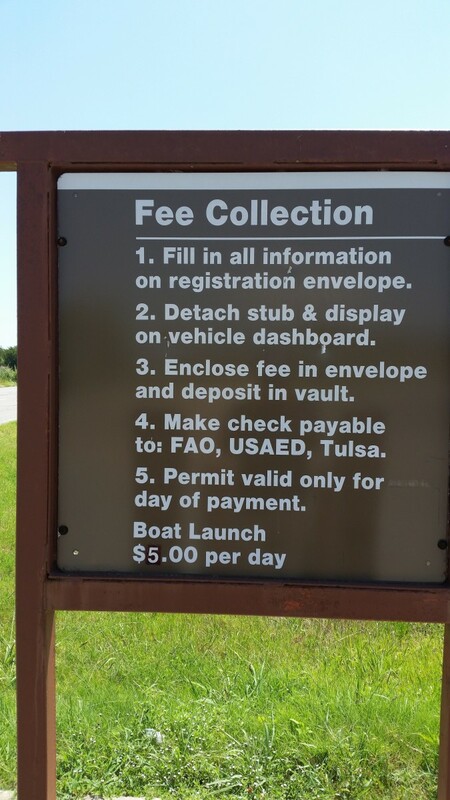 Boat ramp fee is still $5.oo! 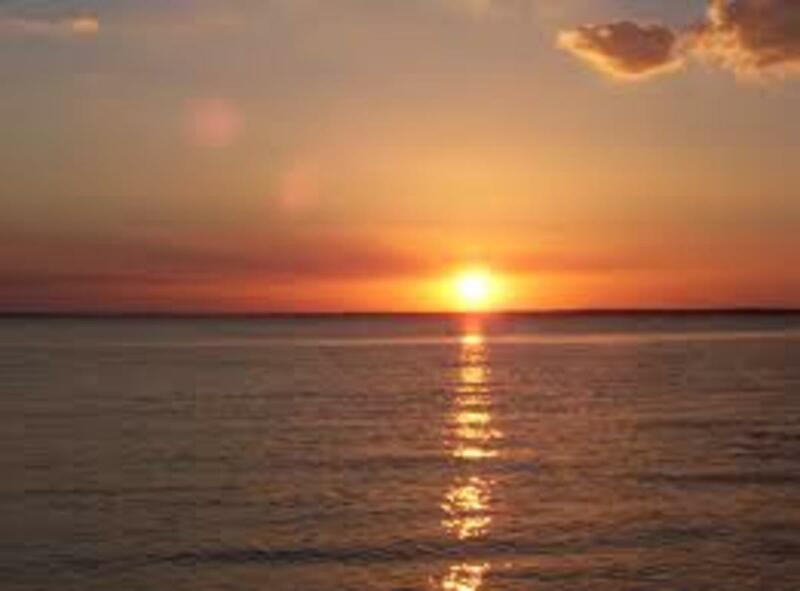 Hope our Readers near Lake Texoma find this one useful!